Am I seeing imaginary lines? 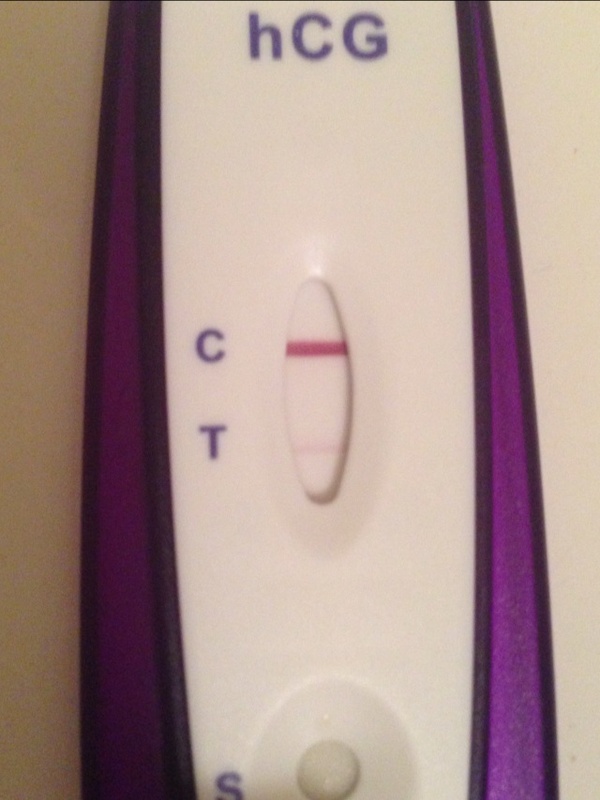 ​Could it just be my level of hormones is so weak/strong that it picks up this early, and faint? ​My cycle since I've been off BC has been a mix of 20 28 and 35 days in length. So I'm not entirely sure when my next due period is, but if it's 28 days from the first day of my last cycle will be next Sunday, a week away.